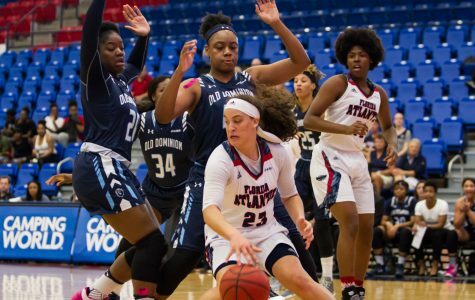 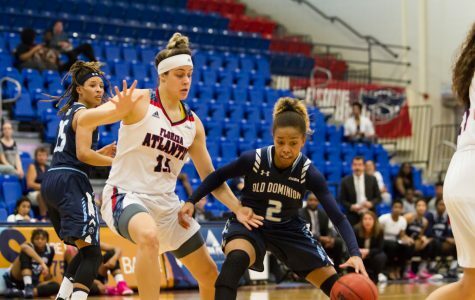 When it rains it pours, and it has been pouring on the Florida Atlantic women’s basketball team as the Owls have lost 11 straight games. 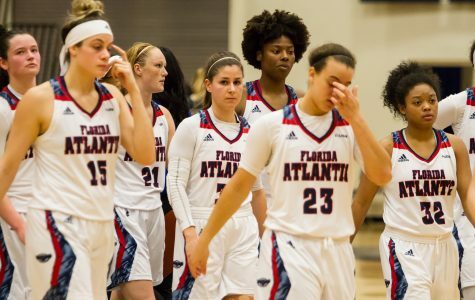 Florida Atlantic’s women’s basketball team’s losing streak continued after a 72-66 loss to Charlotte Thursday night in Boca Raton. 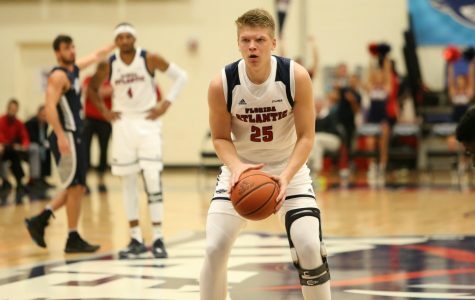 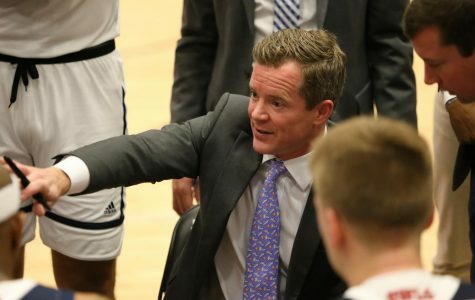 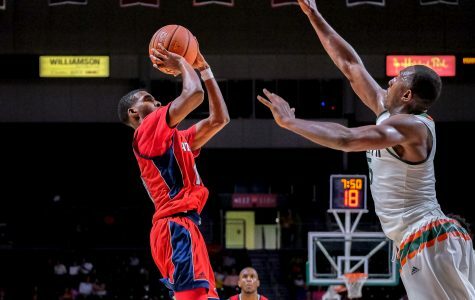 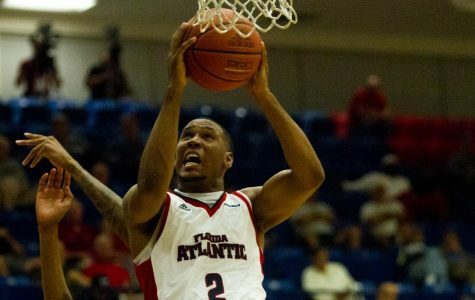 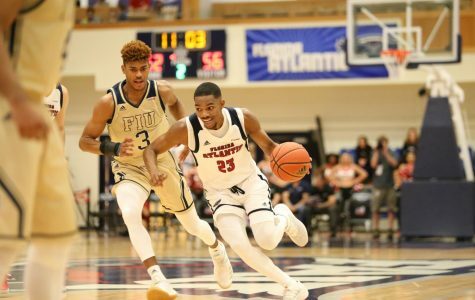 Winning tends to make everything better, especially for the Florida Atlantic men’s basketball team who has not seen many victories this season. 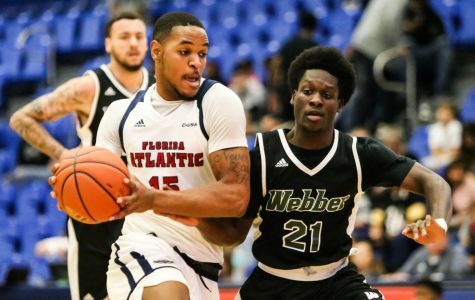 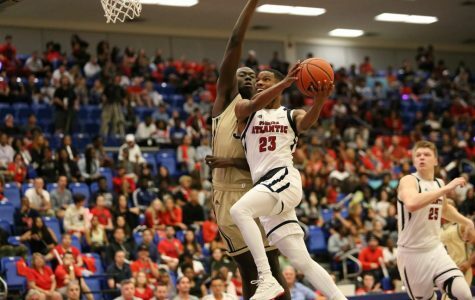 After the University of Texas at San Antonio erased what was once an 11-point lead in favor of Florida Atlantic men’s basketball, neither of the two teams were able to put more than three points between them. 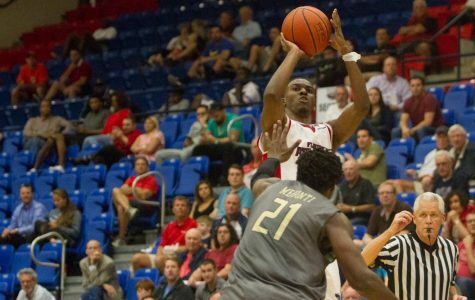 The Roadrunners then closed the game by making their last four baskets to clinch a 68-63 win.